Can data be saved from a broken computer? In this age of technology, at some point we've all been on our computers, working on something important and suddenly something happens. Either the battery finally dies, you spilled coffee all over the keyboard, or you get the dreaded blue screen of death, and everything you worked on is suddenly gone. Or even worse, especially with any of hardware damage or a blue/black screen, it could mean you just lost EVERYTHING on your computer - saved or not. What will you do?!? First, breathe. 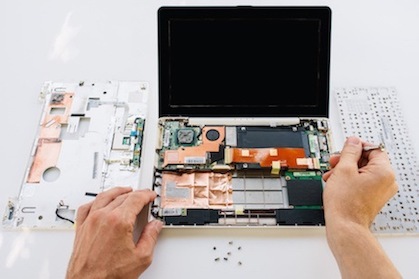 Even though your physical computer may be dead, the information inside is still salvageable. A good word of advice to anyone reading this who has not yet experienced reviving information from a dead computer, backup EVERYTHING. Well, maybe not every last little thing, but at least the items you know are important and that you will need to have or use in the future. Companies like Apple and Google offer backups for documents, pictures, and other various files just in case something like this happens. But if you're not a cloud person and prefer saving everything to a good old fashioned hard drive, this is where it gets tricky. What is Best for Your Computer Shut Down or Sleep? Most homes are trying to reduce power costs by turning off lights and appliances, but do the same rules apply to computers? After all, it requires more than flicking a switch on your way out the door. Some people believe you should shut down after every use to save wear and tear; others think you should never shut down your computer - ever. Others want to make sure the pages and apps they left open are still there waiting for them. So, who's right and what are they doing? Back when computers were clunky behemoths that took a long time to start, you'd go nuts at the person who shut it down when it was your turn. If you have an older computer, maybe you still do. 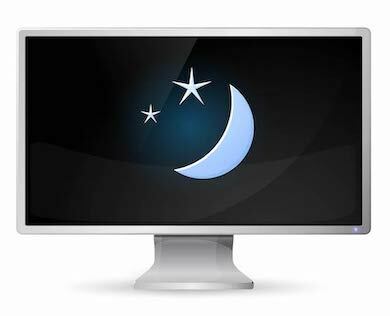 Modern computers have two options for their downtime: Shut down or sleep. 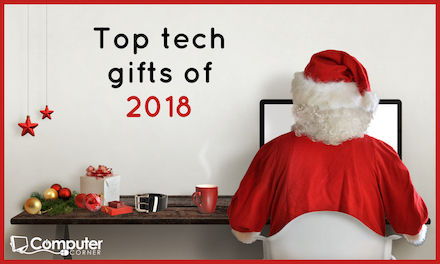 Top tech gifts for 2018. 2018 is coming to a close very soon, but it has brought with it some fantastic new technology over the last year. 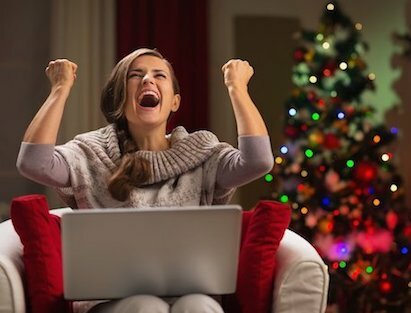 There are so many awesome tech gifts available this holiday season and many more not mentioned on our list! If you are looking for the latest and greatest, then this is for you! 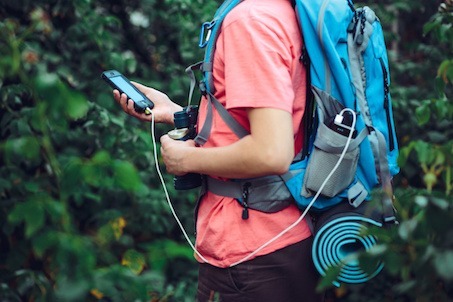 Ways To Make Your phone Battery Last Longer. 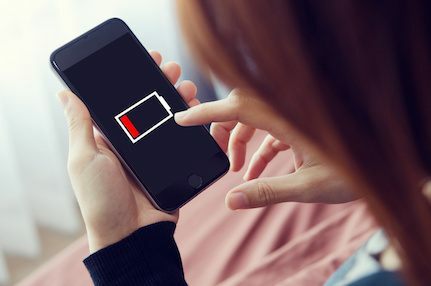 Have you ever had your phone battery die during the day at the worst possible time? Phone batteries have gotten better over the years and usually last all day. If you are using it a lot and you are not near a charger you could find your phone running on fumes. If you don’t want that to happen, we recommend you to use our tips and tricks. We all like to play on our phones when we are bored, but if you don't have access to a charger for a day you could kill the battery pretty quickly. 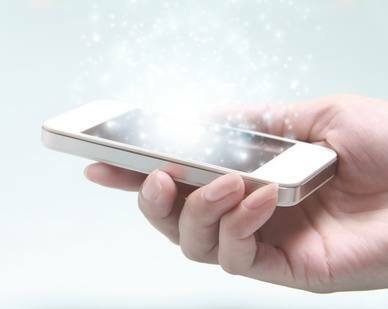 One thing you can do to help your phone battery to last longer is using it less. Only use it at necessary times, like making essential calls or taking the perfect picture if you know you won't be near a charger for the next several hours. How Refurbished Computers Save You a Bunch (and Get You a Better System). Refurbished computers are almost like an insider secret - you can get great system specs for a fraction of the price. 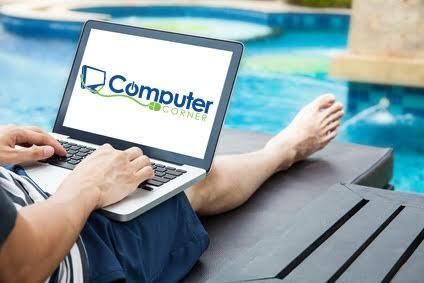 It's how many families are meeting their back to school needs and upgrading their old systems, complete with warranty. There's one hot tip these people know: a refurb is NOT the same as used. You're right to avoid those 2nd hand computers you see on Craigslist or Gumtree because there's a reason that person is selling it! It's probably slowed to a crawl, making weird noises or flat out broken in a way you'd never discover until too late. Refurbished computers are the complete opposite. They're computers that have been given a new life, usually with a comprehensive repair, or sometimes they're brand-new computers that were returned with a small problem like a hard drive failure, so we swap it out and sell it at bargain prices. Occasionally, the computer was even returned merely because the buyer changed their mind, but it's still essentially brand-new (it might still be in the box!). Lake County is giving all of their students laptops. Technology is taking over our world at a rapid pace. 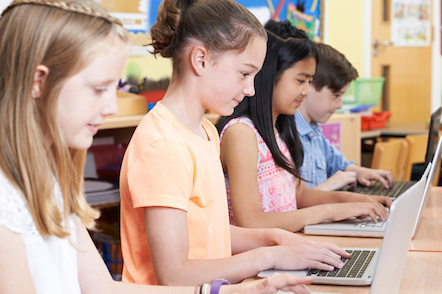 Kids need computers for just about every homework assignment and school project. In order to keep up, the Lake County School System is doing something quite extraordinary. Laptop vs tablet, which is right for me? So you are shopping for a new portable computer. Tablets and laptops have come a long way in recent years. Sometimes tablets have the same functions as a laptop, even equipped with a removable keyboard. 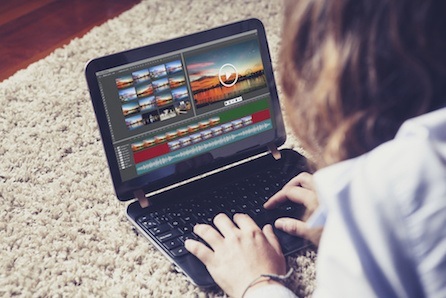 Because they each deliver specialized experiences specific to their users, laptops, and tablets are popular among changing demographics and groups. Laptops are generally characterized as mobile personal computers. 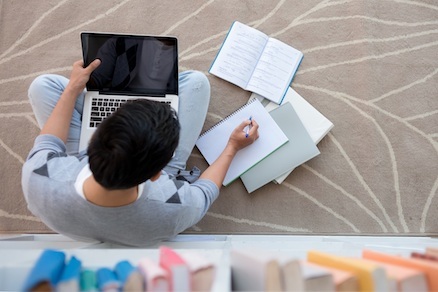 Laptops let you perform all of the tasks you perform on your desktop but in a more mobile, compact way. 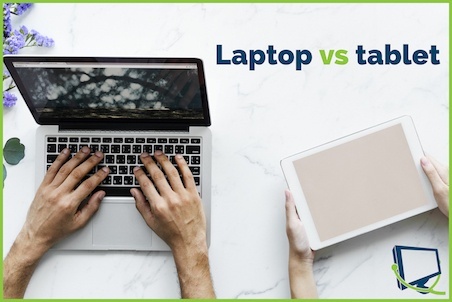 While laptops have gotten smaller and lighter over the years, they've made tremendous strides regarding performance, power, and functionality. 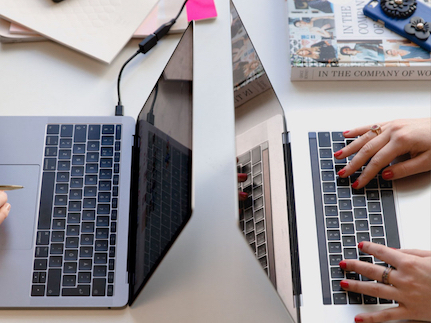 5 things to consider before buying a laptop. If you are about to buy a laptop, please think before doing it. You have to think about the options and possibilities. There are lots of laptops out there in the world, and it may be difficult to choose. Do I Need To Update My Devices Every Time? 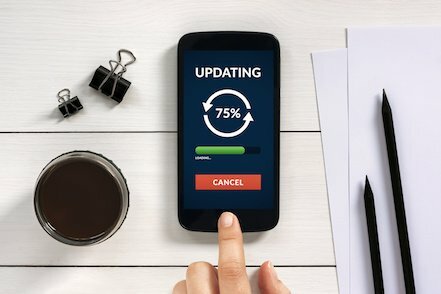 Nothing more frustrating than being in the middle of an important text or email on your phone, when you get a notification that it's time to update your device! Most of us just go ahead and update and get it over with, sometimes with frustrating and regretful results. The rest of us simply swipe away the notification and get back to texting. All this raises an important question, is it essential to update my devices every time? It is typically not a requirement to update certain operating systems unless a specific type of software calls for it. This would be the case in a Windows OS, an example being that some people still use Windows XP, but there have been many updates since that type of software was introduced. Their computers still run fine and cause no issue when it comes to accessing the internet and doing basic tasks and then some. What does the future hold for Net Neutrality? When going online, we all have certain expectations. We expect to be connected to any website we choose. 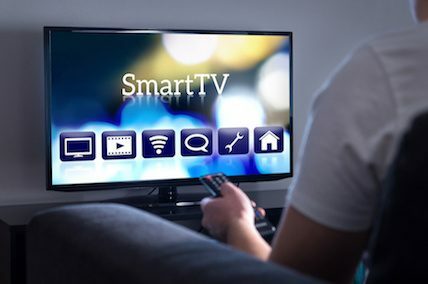 We expect that our cable or phone company isn't messing with our data and is connecting us to all websites, apps, and content we want. We expect to be in control of our internet experience. 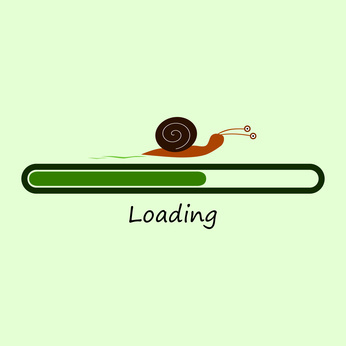 When we use the internet, we expect Net Neutrality. Why a custom built computer is the perfect holiday gift. 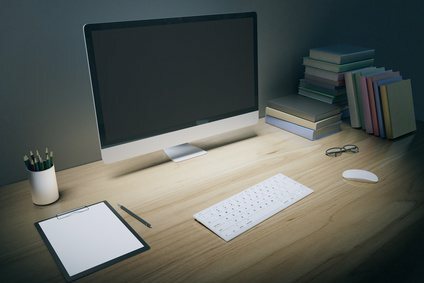 Searching for something more than a run of the mill, off-the-shelf computer system for the serious gamer, video editor, graphic designer, music enthusiast, writer, or all around savvy user in your life? A custom built PC or laptop is the perfect solution. Custom built systems give you unrivaled power and prices that even big box stores can't match. Our top 5 tech gifts for 2017. Whether you want to keep it under $50, or you want to splurge, tech gifts are the hottest gifts this season. Here are our top five picks from bestproducts.com's list of 60 best tech gifts for 2017. 1. GoPro HERO 6 Black Action Camera - $499 -For the adventure lover in your life, this product is perfect. 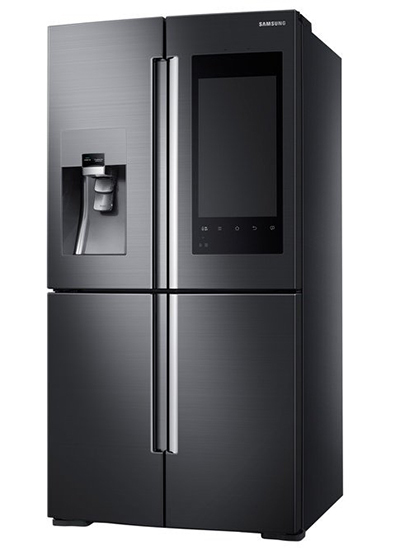 Compact, sleek, and easy to operate, it beats out all of its competition. This camera captures 4K video in amazing 60 frames per second speed and can go up to 33 feet underwater! 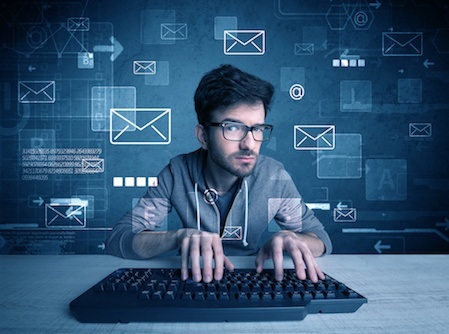 How to tell if an email is from a legitimate source. 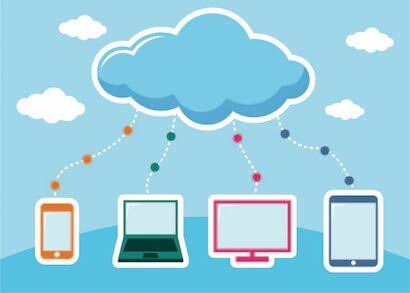 Your email should always be a secure way to communicate and keep precise, confidential records of communications. Unfortunately, however, that isn't always the case - and not even the government is safe from the reach of hackers. Recently, an Email hacker posed as White House officials to gain responses from staff including the newly-fired Anthony Scaramucci. 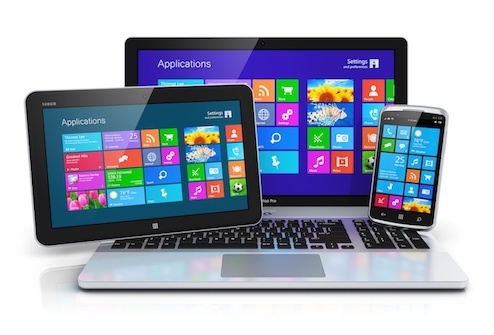 Microsoft speeds up Windows, so what does this mean for you? Microsoft has revealed plans to speed up their Windows server twice each year - once in the spring and again in the fall, using the same rhythmic timing of the releases of both Windows 10 and Office 365 ProPlus. Analysts in the technology field say Microsoft must prove it can pull off sustained rapid release - "but if they don't, they don't." Missing a Windows Server deadline would have the same kind of domino effect that balking at a Windows 10 release would produce. If Microsoft pushed back upgrade dates after a delayed release, the March-and-September scheme and synchronization with Windows 10 would collapse. But if Microsoft only resumed the tempo with the next slated release, the late upgrade would have to have its support curtailed if Microsoft intends to keep a consistent schedule. Our favorite things about Apple's High Sierra. Even more exciting, though, is the fact that Safari now also blocks auto-playing videos and uses machine learning to recognize and identify trackers. Safari then segregates and blocks these information gathering cross-site trackers so that now advertisers can't easily track you across sites you visit. What is in the future of home computing? 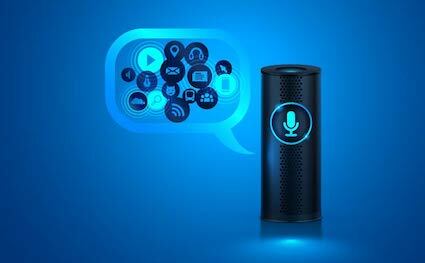 With a quick search around the internet today, speculation is abundant regarding the future of home computing. 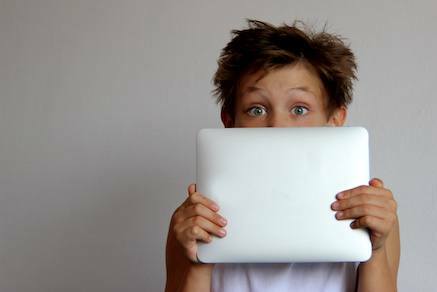 One writer (four years ago) on Yahoo Answers addressed the question "what will computers be like in 70 years' time?" His response went so far as to suggest "[a level] of technology will allow so much storage space and computing power that I see computers integrated not just into daily life, but into our bodies directly. You won't carry a phone; you will have a phone/media center/gaming machine/social media tool made a part of you. They'll either be under the skin or laid on you like a nicotine patch. Assuming brain gate technologies increase in complexity as well, possibilities like user interfaces superimposed onto your vision, and audio set directly into your auditory centers of the brain will become very possible. Other answers were less "Terminator-esque" and speculated on Moore's Law - which says that the processing speed on a computer chip doubles every 18 months. Computers will be faster than they are currently, but nota thousands of times faster. There will be more computer cores, and they will become much cheaper. 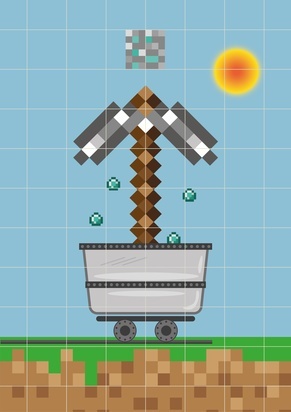 Minecraft from an 11 year old's perspective. Have you ever heard of Minecraft? Minecraft is a video game which you can play on any device, for example, computers, televisions, phones, and even tablets. Everything in the game is blocks, and I mean everything! If you are playing on a computer, which most people do, you press W to walk forward, S to walk backward, A to walk left, and D to walk right. With a computer mouse, to click the left button on the mouse to do anything. For example, chopping wood, mining stone, or even just walking forward. Passed by the Federal Communications Commission in October, the rules never went into effect. If they had, it would have given consumers more control over how ISPs use the data they collect. Most notably, the rules would have required explicit consent from consumers if sensitive data — like financial or health information, or browsing history — were to be shared or sold. These rules wouldn't have applied to the likes of Google or Facebook — massive data collectors and digital advertisers — and that has been a major point of contention for ISPs. But consumer groups argue that's no reason to roll back restrictions on Internet providers. Plus, they point out, you could abandon those companies for other websites if you disagree with their policies; switching Internet providers is not so easy. For the average consumer, just about every site they visit online is sharing data with other ad networks, with other third parties, for the purpose of either measuring or targeting ads. ... 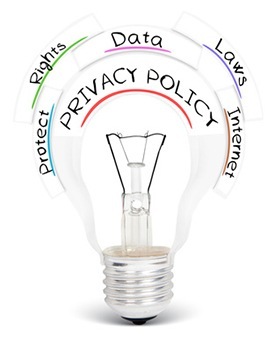 Even most privacy organizations end up using Google Analytics or some other basic tools. Now, what choices people have maybe has gotten a little bit more complicated. ... ISPs have historically played a very small role in (the ad targeting) market for a range of reasons. 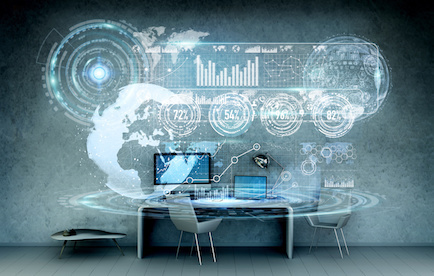 The most interesting and valuable data is search, social media data — and that is typically only available to the big portals that have that data. The ISPs don't have it if it's encrypted. For better or worse, online data has been democratized, and there are third-party ad exchanges where anybody can show up and have access to a big swath of your Web surfing. 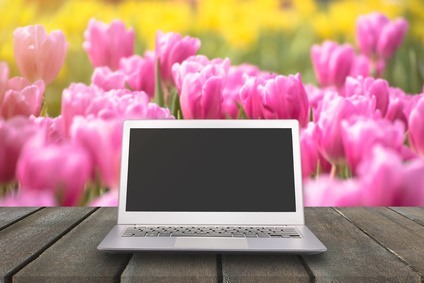 If you're looking to disengage from the commercial world, it's hard to take advantage of much of the Web without being somewhat technically savvy. If the new regulations allow ISPs broader latitude with how they can use your data, primarily for advertising and marketing uses, most there are tools available that a professional can help you access to turn off those functions. Why should I backup my computer every week? 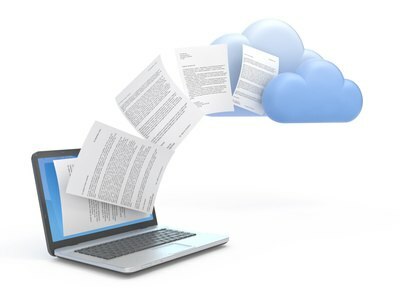 A computer backup is a process of creating a second copy of important documents and files from your hard drive and saving the copy on a remote server. Duplicate copies of your important information saved in a remote location keep the information safe in case anything goes wrong with your computer. How NASA fueled the rapidly evolving computer age. In today's world of booming and fast growing technology, we sometimes forget the humble beginnings of the modern computer age. You may have heard the saying that today's smartphone is a thousand times stronger than the computers that put the first man on the moon. That is mind-boggling in and of itself. So it turns out exploring space is exceedingly challenging and many unseen problems are constantly arising. Scientists at NASA are always on their toes figuring out creative new ways to solve the ultra weird problems that come along with putting a man or vehicle into space. Sure things go well on Earth with normal gravity and an excellent protective atmosphere from radiation, but when you blast them off into the solar system things turn strange in a hurry. 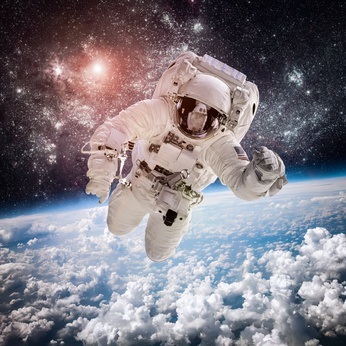 Many technological advances today were made by NASA just trying to troubleshoot problems that could cost billions of dollars or even a human life. 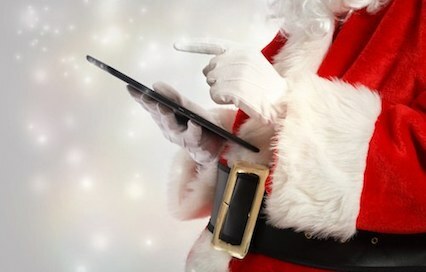 No matter who you’re shopping for this Christmas, you can’t go wrong with a tech gadget. 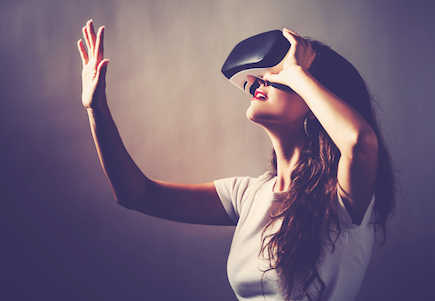 New technology is on the market that provides enjoyment for everyone. From the fitness guru in your life to the booze lover, photographer, genius, fashionista, kids or pets, there are some new and exciting gadgets they’ll love to find under the tree this year. Quick tricks to make sure your computer is running fast. Uninstall unused programs - New systems often come with unnecessary software. It's also common to download software that's useful for the moment and then leave it and forget it's taking up space on your hard drive. These programs can run in the background when you start up your computer, even if you don't use them. To remove the unneeded software, open your Control Panel's Programs and Features page. Then scroll through your list of installed software. Uninstall the programs you do not need while being careful to leave those your computer's hardware needs. Ransomware! The latest online threat. As if traditional viruses, malware, and spyware weren't enough - now we have a new threat called Ransomware. 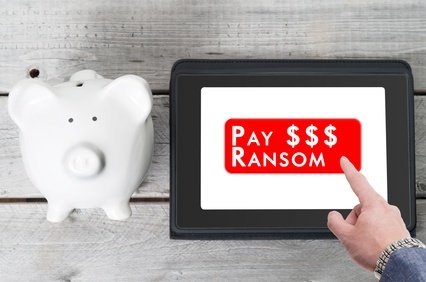 By definition, ransomware is a type of malware that severely or completely restricts access to a user's computer, device or file until the user pays a "ransom." It is a fraudulent, criminal money-making scheme that can be installed by the user clicking on a deceptive link in an email message, instant message or website. It can completely lock up your computer's screen or encrypt personal, files requiring you to obtain a password to regain access. The simplest and most common type of ransomware is called Scareware. It usually appears as antivirus software and shows fake alerts that your computer is infected with various issues. It then requires an online payment to fix them. Sometimes, scareware bombards users with constant alerts and pop-up messages and other times it prevents the computer from working at all. 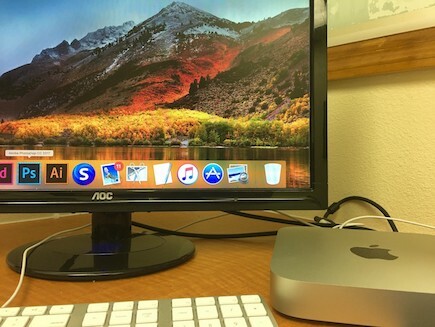 PC or Mac, Which is the best fit for YOU? One way to answer this question is to take this online quiz but, for now, here’s a quick breakdown. What To Expect With the New iPhone Announcement. 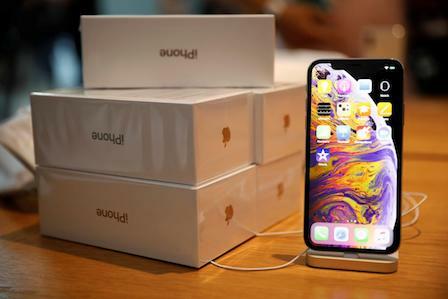 1) Official Launch Dates: Apple plans to launch two new iPhones this September. The most reliable predictions so far have been that it will be unveiled on September 7 and go on sale on Friday, September 16. 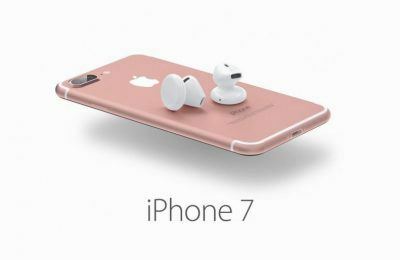 The iPhone 7 is expected to be a 4.7-inch phone and the iPhone 7 Plus is planned to be a 5.5-inch model. Uh Ohâ€¦.I Cracked My Smartphone! 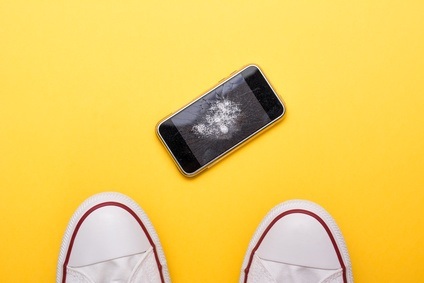 Few things can ruin your day quite like a cracked smartphone screen. And for a ruined week or months, try going without the right repair options! Replacing an Android or iPhone in the middle of your contract or payment plan is expensive. 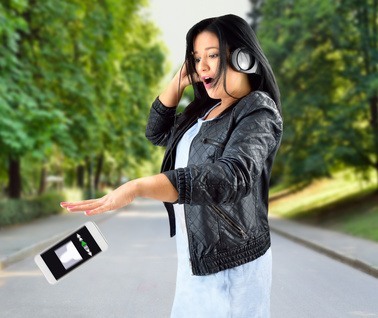 Plus, with trade-in offers there’s a higher chance of being without a backup spare phone. Thankfully, there are a number of ways you can manage the issue and get back to life as usual. Windows 10 Upgrade Notice: Limited Time Offer. ALERT: Microsoft is ending the free upgrade from Windows 7/8/8.1 to Windows 10 on Friday, July 29, 2016. Normally we charge $65 for this service, however, we are discounting it to $45 until the deadline. To be guaranteed a license, the computer should be dropped of on or before Thursday, July 28 to ensure there is enough time to complete the upgrade. 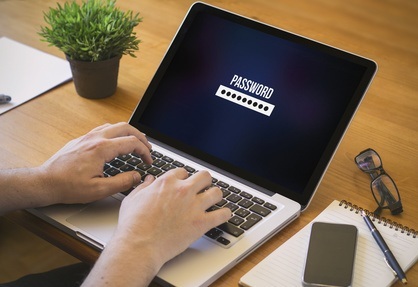 The Awesome Benefits of a Password Management Program. It seems that more and more, I’m getting a notification from some company I have an account with or shop from that my password has been compromised and I need to change it immediately. Chances are, this has happened to you, too. If hackers can target high profile corporations, the ones who can afford the best internet security available such as Target, Netflix, Amazon, eBay, PayPal and banks, then your information is not safe. One website could give someone access to all your accounts. They only need your email address, username and password and they can reset everything. Most of us try to use same passwords all the time and reuse them on different websites. Often they are weak or simple. With so many sites requiring passwords, how is it possible to remember so many? How are we supposed to use unique passwords on all the websites we use? The solution is a password manager. It’s easier than you’d think, since you’d only have to remember ONE master password. The password manager does the rest of the work for you. It safely stores your information for all the websites you use and logs you in automatically. The manager encrypts your password database and you only need that one password to memorize in order to access everything, thus not only making your life safer, but simpler. DVI? HDMI? VGA? What does it all mean and why should I care? 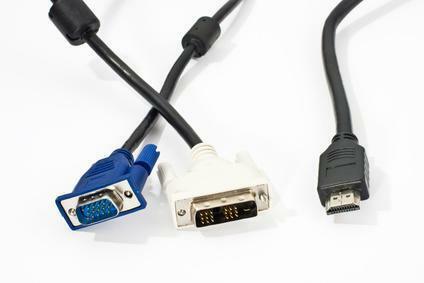 DVI, HDMI and VGA are three types of connectors that can be used for various electronic appliances. Each type of connection comes with its own pros and cons, and in some cases the best cable to use for your device is something other than what came with it when it was purchased. Here, we explain each of these three and their uses. For your television, the HDMI connector is the most common. All newer TVs and most computer monitors have HDMI ports and connectors. The cables are affordable, easy to use and include audio. If you’re considering connecting your TV to a computer, your first choice should be the HDMI connector. Computer Virus! What is it? What do I do? HELP! 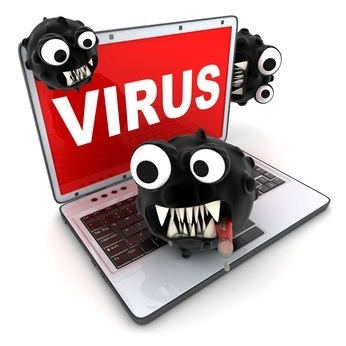 While all of these malicious viruses may sound scary to think about, Computer Corner has solutions for every one of them! Contact us today!